The 9th Annual Taste of La Quinta is back and better than ever! Join us for food, wine, and beer tastings from some of your favorite local restaurants. 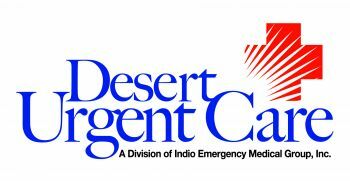 This elite event takes place within the beautiful surroundings of La Quinta Civic Center Park. Beer garden serving craft beer, wine samples and live entertainment adds to this wonderful event. La Quinta Resort, Stuft Pizza, French Rotisserie Café, El Ranchito, La Michoacána Ice Cream, Rosati's Pizza, La Quinta Brewing, Rock N Baja Shrimp Cocktail, Tiffany's Sweet Spot, Starbucks, The Grill on Main, Fantasy Springs Resort & Casino, Adobe Grill, Sabores Handcrafted Ice Cream, Murph's Gaslight, and more to come! Ticket prices go up $5 when purchased at the entrance, so buy your ticket in advance! 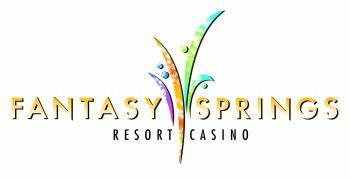 NEW LOCATION TO THIS GREAT ANNUAL EVENT! Food Ticket (Food sample from each of the participating restaurants) $29 ea. 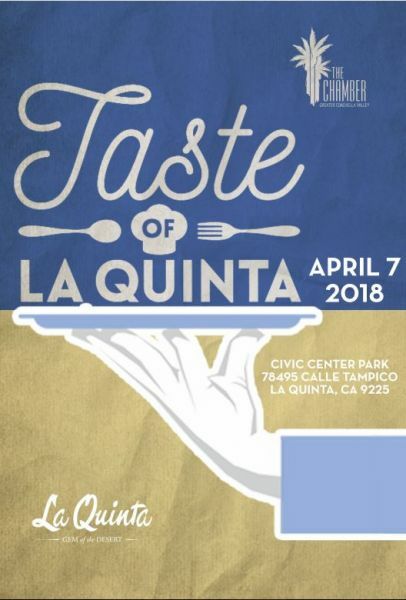 Connect with Taste of La Quinta!